Alan Labrosse has seldom been far from the excitement of racing, whether on two wheels or four, and whether at the controls himself or organizing and promoting events from trackside. He has also managed the professional careers of some of the world’s top motorsports competitors. 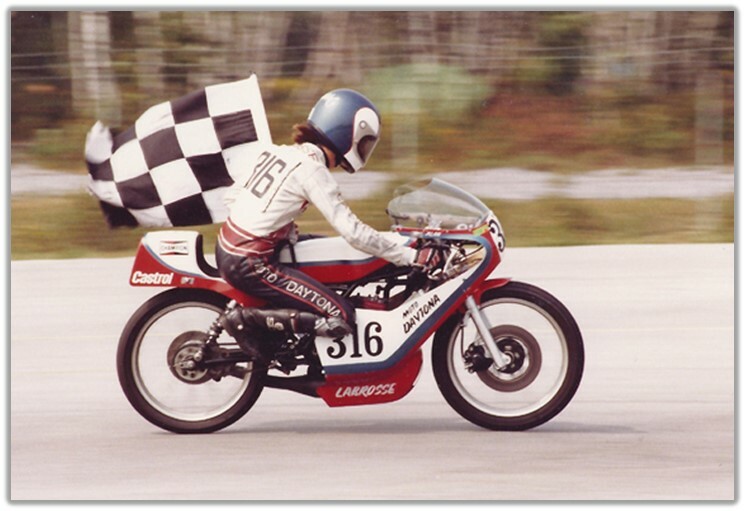 His motorcycle road racing debut in 1980 was spectacular, winning Canadian Motorcycle Association regional and national amateur championships in the 125 and 250 cc classes. 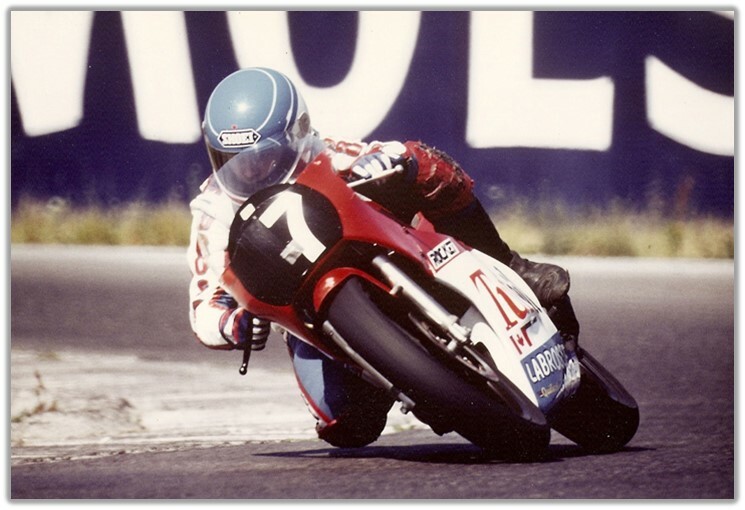 He repeated his success in 1981 as an expert with wins in 125, 250 and 500 cc classes and the CMA’s No. 1 plate for top road racer. Not bad for a sophomore racer of only 20. 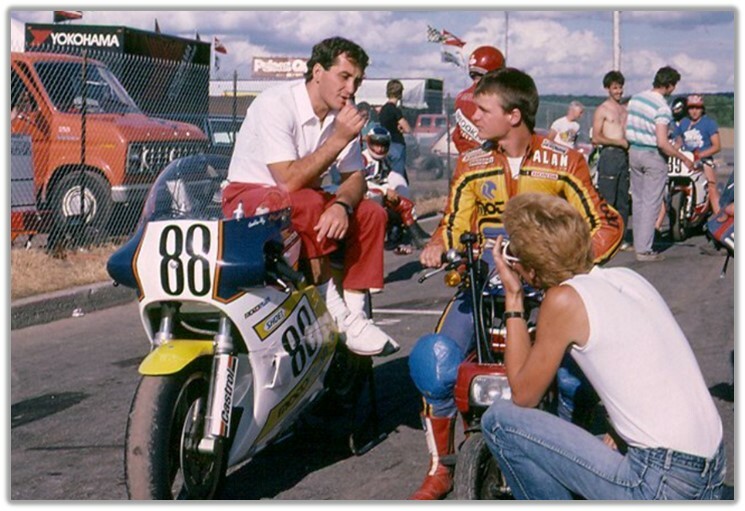 As his winning ways continued, Alan soon looked southward and began to excel in the AMA Pro 250 series and reached his peak in 1985 with a win in the top-ranked AMA Formula 1 class on the very fast circuit at Brainerd, Minn. He was also named the AMA rookie of the year. 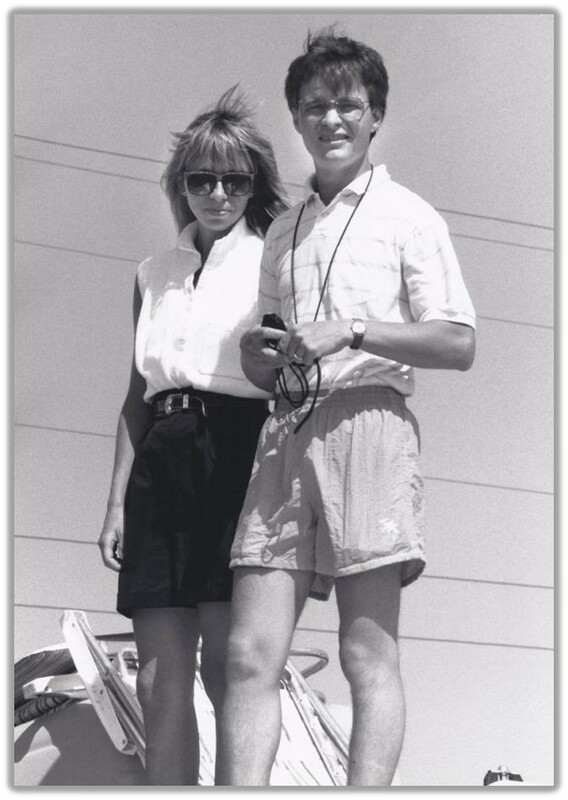 Looking to develop his skill and improve his financial success, Alan turned to car racing and joined the Canadian F2000 series in 1986. With a second place overall in the season standings he had a similarly impressive debut to the one he made six years earlier on bikes. Alan also beat Paul Tracy for the title of rookie of the year. 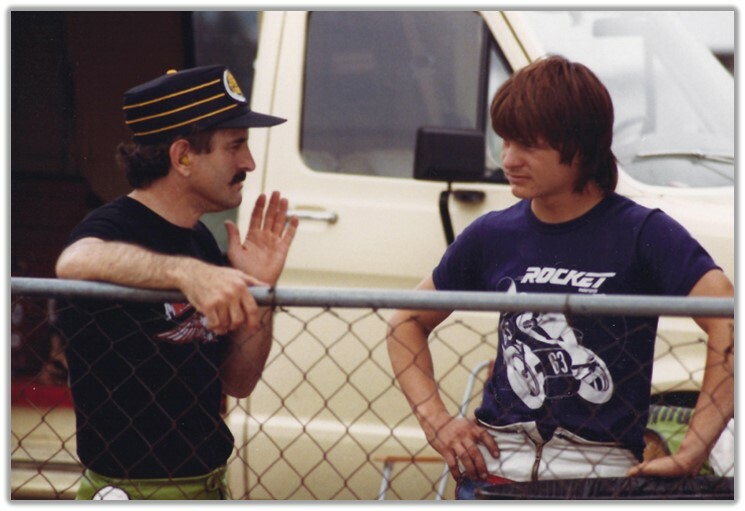 At the end of the season, his sponsor Raymond David offered Alan an entry into the motorsports business as manager of events at Shannonville and the rest of the RACE series, a role he maintained until 1992. 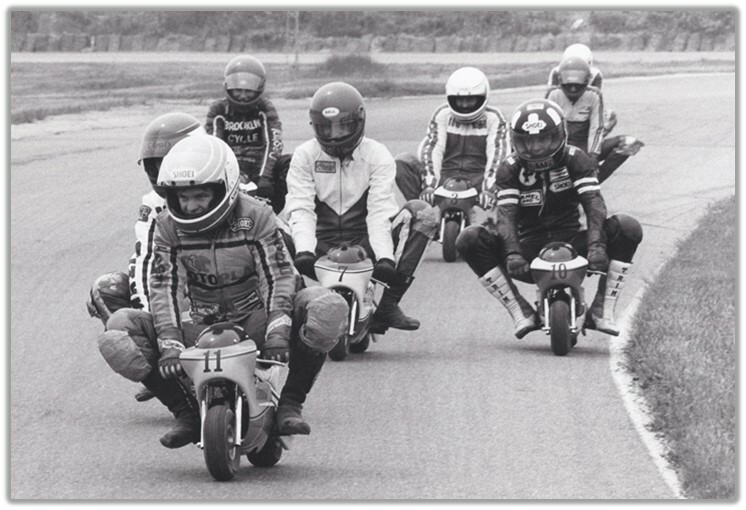 He then moved on to launch the ASM racing series and also became manager of some of the most successful riders and drivers in motorsports. They include Miguel Duhamel, Pascal Picotte, the Bostrom brothers, Patrick Carpentier, Alex Tagliani and Andrew Ranger, among others. Alan became involved in auto race promotion with the 2004 Molson Indy in Montreal and the 2006 Champ Car GP. In late 2007 he bought the Autrodrome Saint-Eustache and set out to modernize the facility and expand its operations. 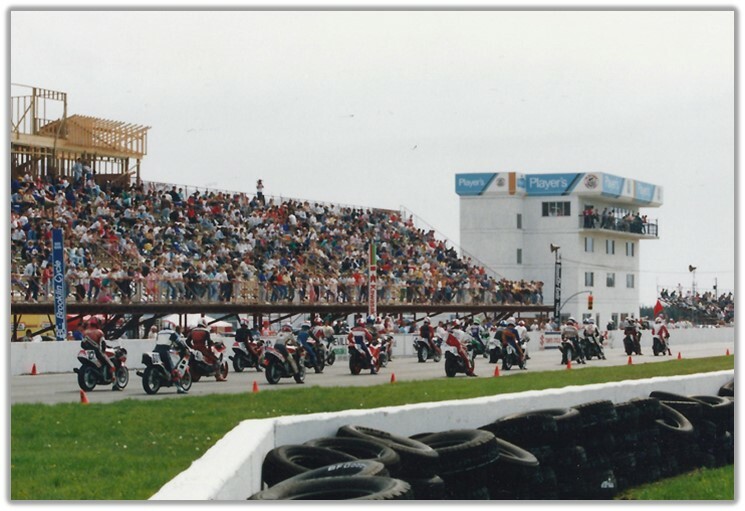 The track now is busy year-round hosting every type of motorsports activity from drift cars to vintage motorcycles to the Parts Canada Superbike Series. 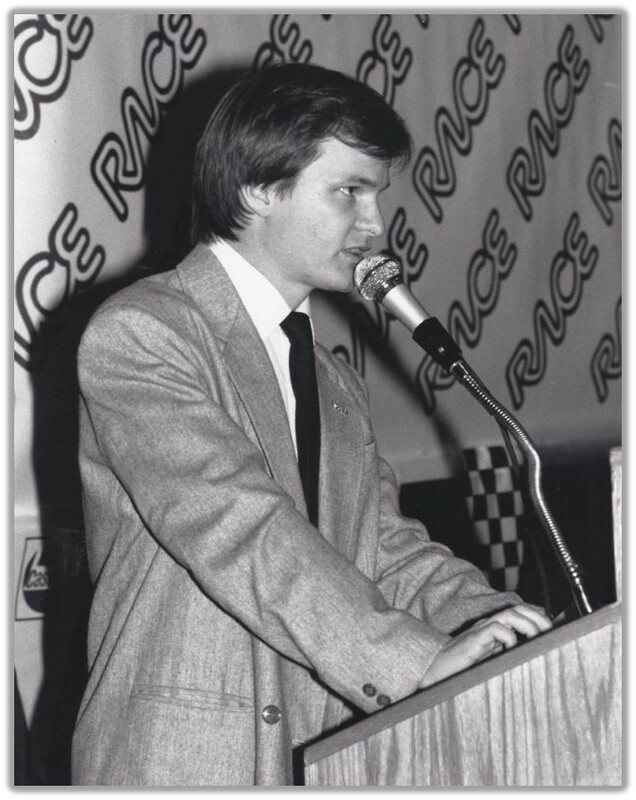 Alan continues to play a vital role in Canadian motorsports, whether on two, three or four wheels.